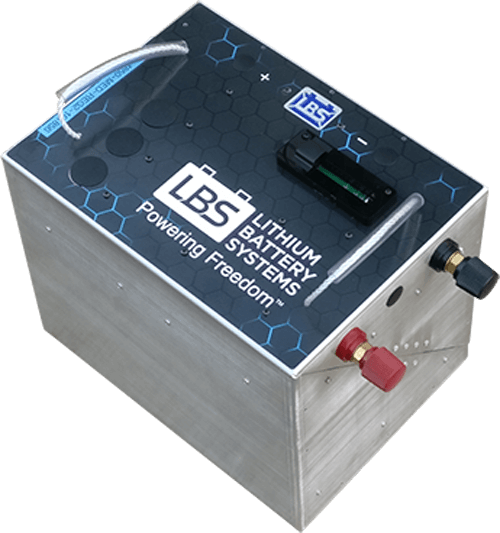 Lithium ion, what are the different types of lithium chemistry? 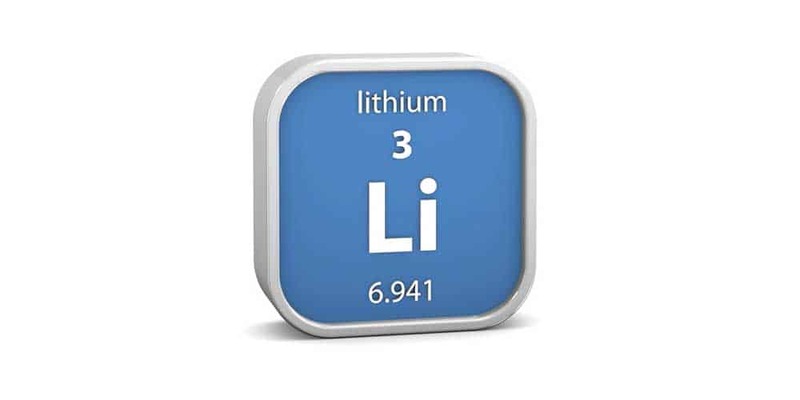 We use the term “lithium batteries” as the shortened form of Lithium Ion batteries, which includes a number of different battery chemistries – all of which use some form of lithium as one of the component materials. All of these battery chemistries have different benefits and drawbacks, as well as different safety concerns. Some of the more popular variants are listed below. 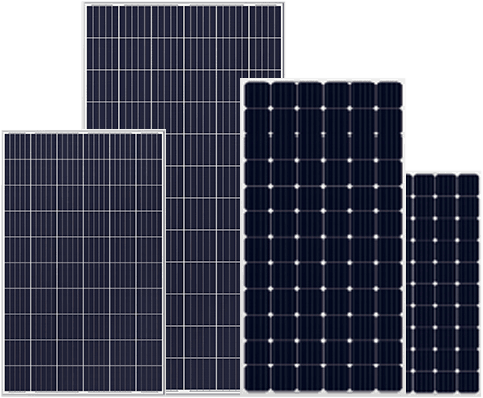 Lithium batteries vary in capacity depending on the application. When we talk about capacity of a battery we a referring to the amp-hours (AH) of energy the battery stores. From small button batteries 100mAH in capacity running your calculator to large prismatic cell batteries used in electric vehicles and recreational vehicles 100AH to 200AH in capacity. Typically lithium ion batteries are made up of individual cells around 3.2 to 3.6V each. If higher voltages are required then they can be strung together in series to raise the voltage. 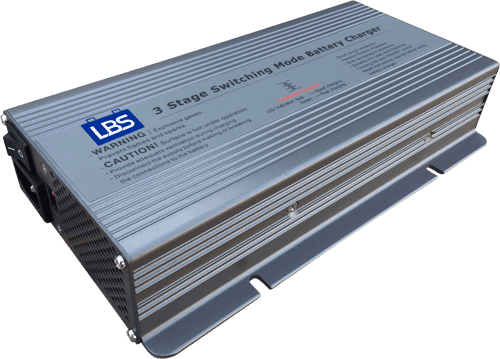 For example recreational vehicles typically run off 12V power, so 4 x 100AH cells can be wired together in series to generate a battery with nominal voltage 12.8V and capacity 100AH. It is worth remembering the rules around parallel and series here as it can be confusing. When cells are placed in series the capacity stays the same but the voltage is raised by the sum of the individual cell voltages. When cells are placed in parallel the voltage remains the same but the capacity is raised by the sum of the individual cell capacities. We use lithium iron phosphate cells to make our batteries because they are the most stable (and hence safest) of all the chemistry types and less prone to thermal runaway. Lithium iron phosphate batteries are often abbreviated as LFP and not LIP as you might expect. This is because the Latin name for iron is ‘Ferrous’ – which is why the acronym has an ‘F’ in the middle. Note: iron is different to ‘ion’ – as in ‘charge-carrying particle’ – which is part of the generic name of all types of Lithium (aka Lithium Ion) batteries. This can also be a point of confusion for many.